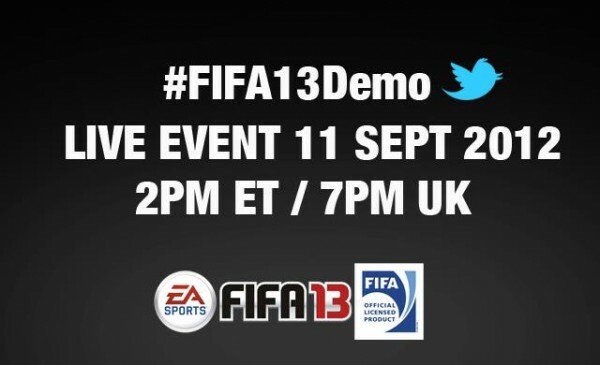 The FIFA 13 Demo will be available today and we have the times here for when you will be able to start downloading it to your console plus details of the official FIFA 13 Demo Live Event. Enjoy and we look forward to seeing you at the FIFA 13 Demo Live Event today at 2PM ET / 7PM UK! 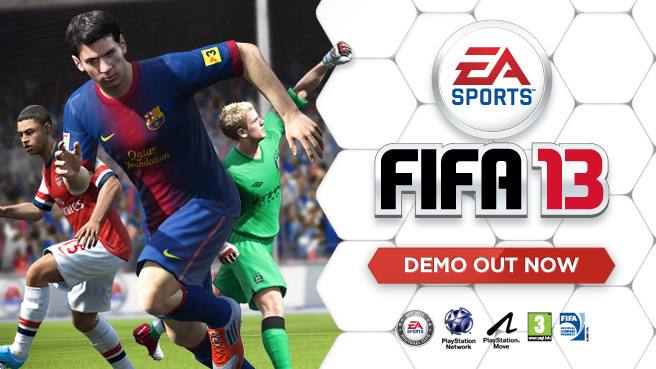 Get the FIFA 13 Demo from today and FIFA 13 is out 25 September in North America; 27 September in EU and 28 September for UK. 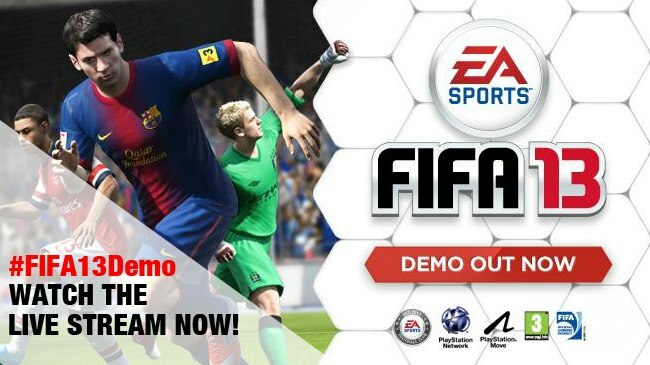 FIFA 13 Demo | Have you tried EA SPORTS Football Club Match Day?